Why is breakfast important when skiing? 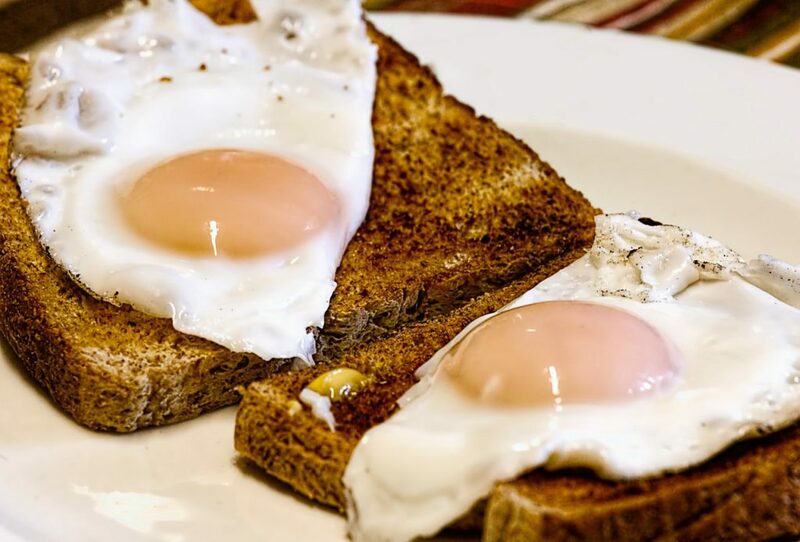 Find out why is breakfast important when you go skiing or snowboarding? OK we admit it, we put our hands up – We are feeders. We can’t help it though, food is important, it fuels us, it can affect our mood and it also brings enormous pleasure. It is for these three reasons that we make sure we put on a seriously good breakfast. When you head out for a day’s skiing you need to be ready for action, full of energy, in a great mood and you also need to feel like you are on holiday. Before we look into the scientific benefits of having breakfast before heading out to go skiing lets quickly consider one massive benefit that goes unnoticed. Getting ready to skiing, for some reason, is the most demanding part of a ski holiday. Where are your gloves? Have you packed your ski pass? How many layers do you need to wear? So having breakfast ready for you is helpful, but not quite as helpful as not having to clear it up. Leaving you to worry about what colour lenses to put in your goggles. If you have children you will need little imagination to realise how big a difference only having to eat breakfast makes. Benefits of a good breakfast are huge, especially when you are heading out for a long day of extreme sports. Food is fuel, and we need it to function. In the morning your body has slowed itself down because it hasn’t eaten for a while, so tucking into breakfast helps wake you up. It also helps you function and run better for the rest of the day. The chances are that when you are in the Alps, you will eat a lot of bread, cheese and ham. 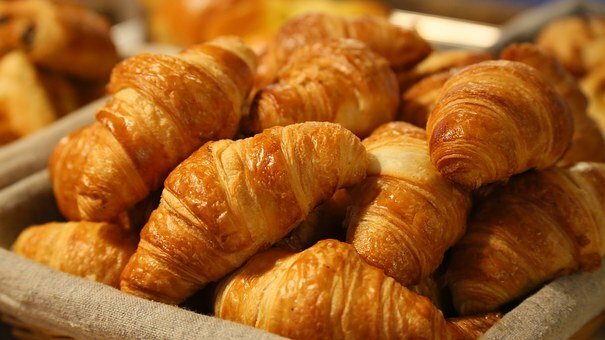 All these will be available at breakfast time in our chalets, but we also realise that you need a balanced diet. We know that you won’t get all the energy you need from those three food items. That is why in the morning we offer you a selection of cereals, a cooked breakfast, lots of fruit juice and fruit. Not to mention the yogurt and endless tea and coffee. 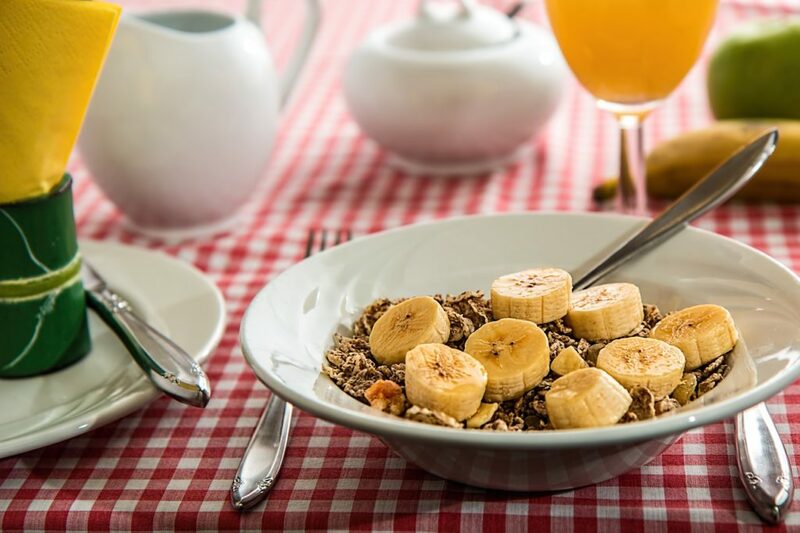 We also understand that food can affect your mood that is why our breakfasts are full of quality produce, with enough to fill even the largest appetite. One of the worst things is heading to the slopes in a bit of a grump. It spoils your day and the people who have to share a lift with you. So make sure you take full advantage of our selection at breakfast time. It is also proven that missing breakfast makes you grouchy for the rest of the day. Another way that we can make you happy is by allowing you to be fussy. We believe that breakfast time is a very personal meal. Everyone likes it a different way, especially when it comes to eggs. What we are trying to say is that we are on hand to set you up for the fun day of skiing that you have come on holiday for. A days skiing starts around the table and that helps keep you going until lunch. Start the day with us when you go skiing: Check out of chalets in the 3 Valleys.